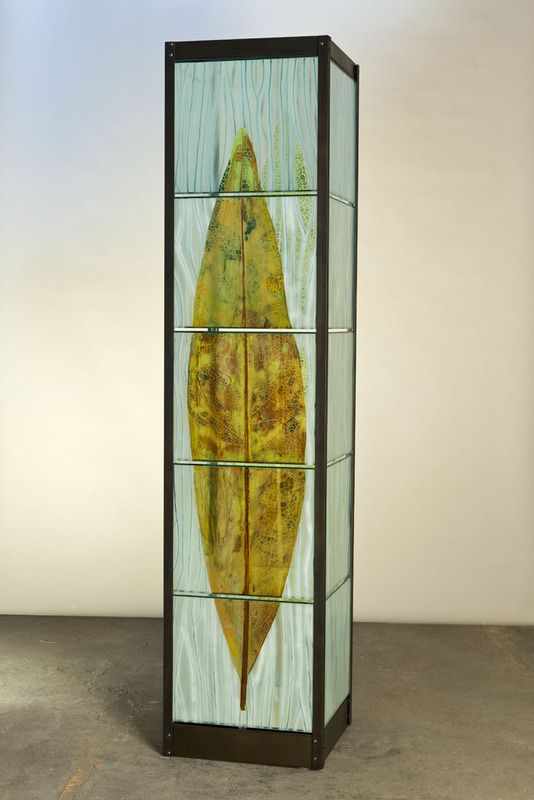 Started working in glass in 1989 at the California College of Arts and Crafts (now CCA) in Oakland, CA. Elin Christopherson earned her BFA from California College of Arts and Crafts in 1989, and her MFA Degree at Alfred University in 2001. 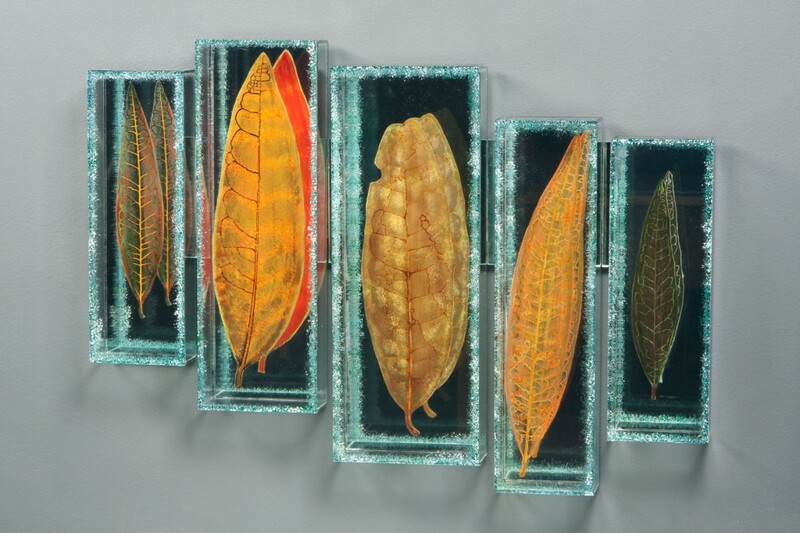 Her artwork reveals intersections and overlays of both natural and human-made forms. Elin currently teaches Glass and Sculpture at California College of the Arts in Oakland, California.